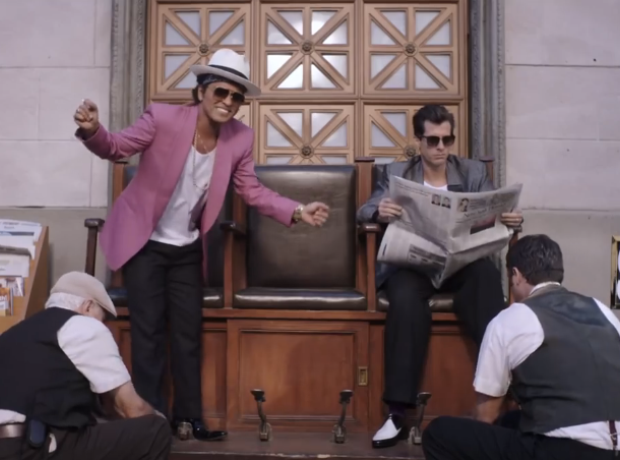 36: Weeks in the chart for 'Uptown Funk'. 8. 36: Weeks in the chart for 'Uptown Funk'. Wow...not long until this song will have spent an entire YEAR in the chart. Only time will tell!